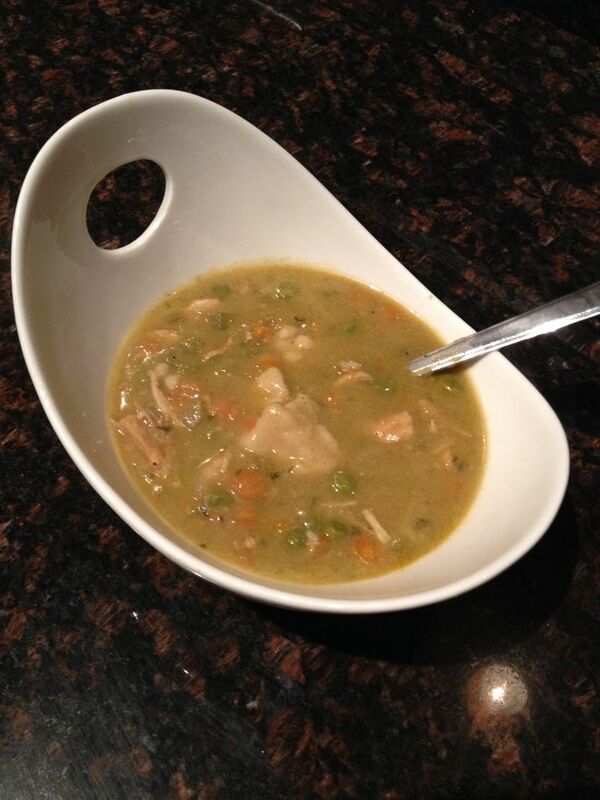 homemade gluten free/dairy free chicken & dumpling soup. i looooove making savory soups in the winter time. there’s nothing quite like having the house smell so aromatic while it’s blustery outside. there’s just something so comforting about a nice bowl of soup after a hectic day. if you’re short on time, but want something yummy then this is one of those set-it-and-forget-it meals that’s absolutely perfect. cook it in a large pot on the stove top, or toss it in the slow cooker and go about your busy day. add a quick salad, pour yourself a glass of wine, grab your favorite book, and you’re really set! Cook onions, garlic & butter until clear & add white wine. Add celery & carrots w/some broth (just enough to cover them while they boil). Sauté chicken w/garlic & onion powder & sage with a little olive oil, chop into bite-sized pieces & add to stew. Add remaining seasonings & rest of broth. Cook on med heat 1-2 hrs (or more). Add dumplings (2 c gf flour/ 1/2 c soy milk, 1 inch balls) cook covered for 30 mins and enjoy. *GF dumpling trick – i loosely mold them into 1 inch balls, it’s okay if they want to fall apart. they come out a little more fluffy when they’re not tightly compacted. Hello my lovely blog friends! I know it’s been a few months since I’ve stopped in and said hello, but it’s been quite a year. I was balls deep with my new writing project, trying to keep myself occupied while on submission, and doing a BUNCH of research. 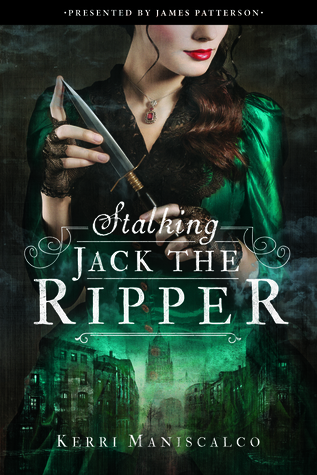 I’m finally putting the final touches on my manuscript and it’s one of my favorite projects EVER. Hopefully you’ll be hearing more about it when it goes on submission this fall. To make up for my silence, I’m going to share a fun recipe with you that’s been in our family for years and years. After writing all day it’s nice to take a break and cook up something quick and tasty. 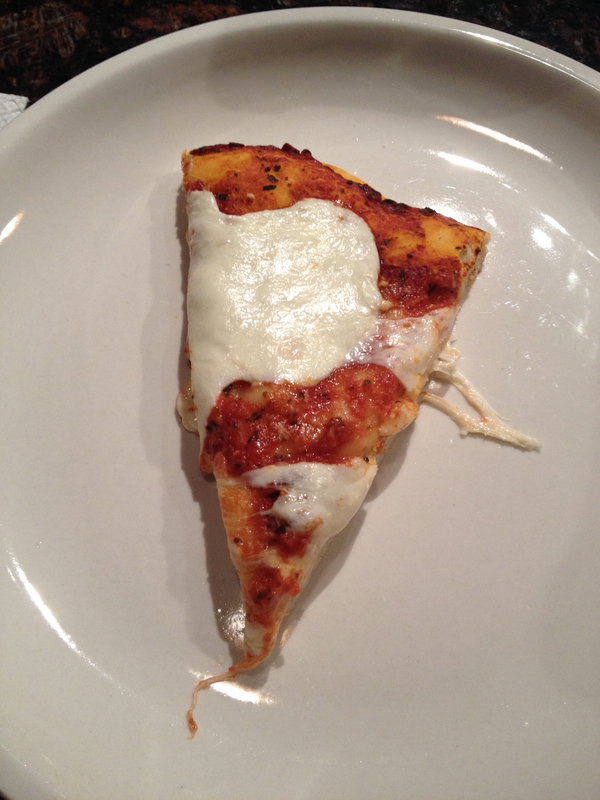 Since I have a Sicilian background, I’m going to share a fast pizza recipe with you. Now don’t be scared…it’s MUCH easier to make dough than you might think. In a small bowl mix the dry yeast with the warm water, then let it sit aside. In a large bowl add the rest of the ingredients and mix together. 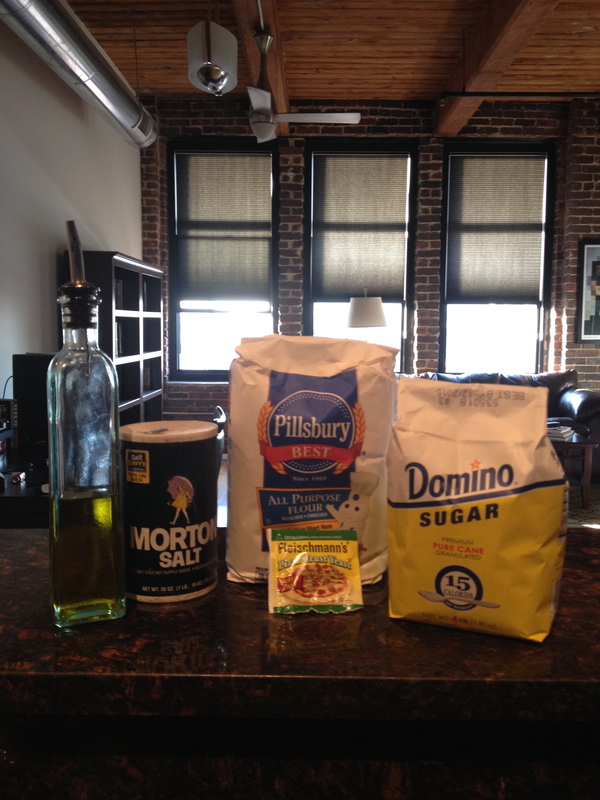 (You want all of your salt and sugar to be mixed evenly before you add the water/yeast). Once you’ve done that, slowly add the water/yeast into the large bowl. I usually lightly move the mixture around with my hands to spread the water as far as possible without kneading it too much at first. After the water is mixed with the flour (as best as you can) start kneading the dough on a counter (make sure you sprinkle some flour on the surface to avoid the dough getting stuck prior to kneading it). It’s important to not over knead it, you basically just want your dough to be smooth at this point. 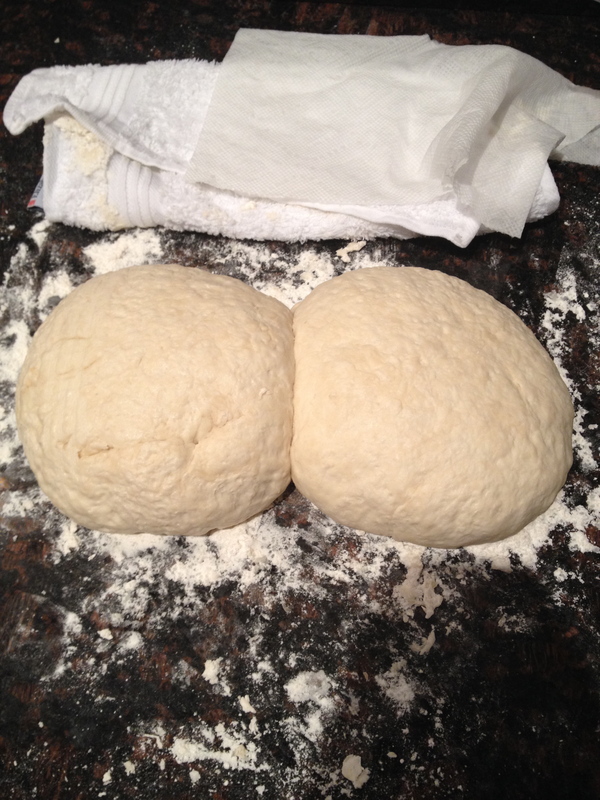 Divide the dough in half, making two round mounds (pictured below). Cover with a towel and let sit for about 30-40 minutes. While your sauce is finishing up you can prep your toppings to save some time. We like making mozzarella, goat cheese, and prosciutto pizza, but nothing beats a classic margherita pie. For that you’ll just need to slice some fresh mozzarella, or buy some that’s already pre-sliced. 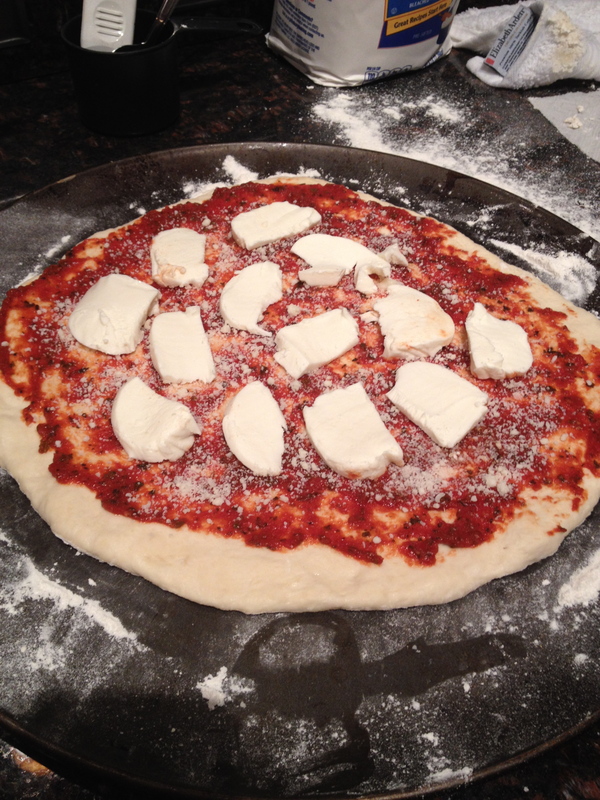 When you’re happy with your sauce’s consistency, you can begin rolling your dough out. 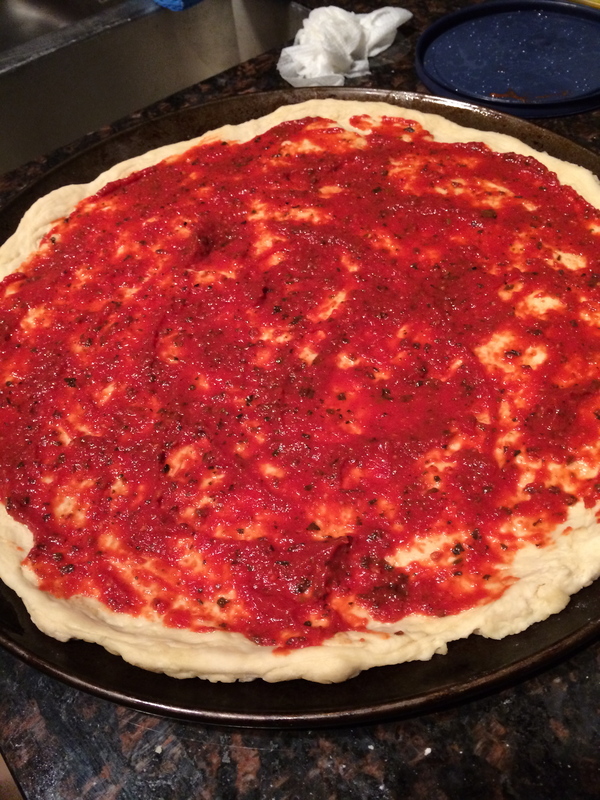 I normally just hand roll it by pulling and stretching it until it’s roughly the size of our pizza pan or stone. After you’ve rolled your dough out, sprinkle some more flour on your pizza stone or pan then place your dough on top of it. Add sauce to your dough. The trick is to not add too much, just a few spoonfuls – you still want to be able to see the dough in spots. This will help ensure your dough doesn’t get soggy in the middle. Stick it in a preheated oven (I set mine for 425) and let it cook for about 15 minutes. You may want to check yours around the 10 minute mark, depending on how hot your oven gets. 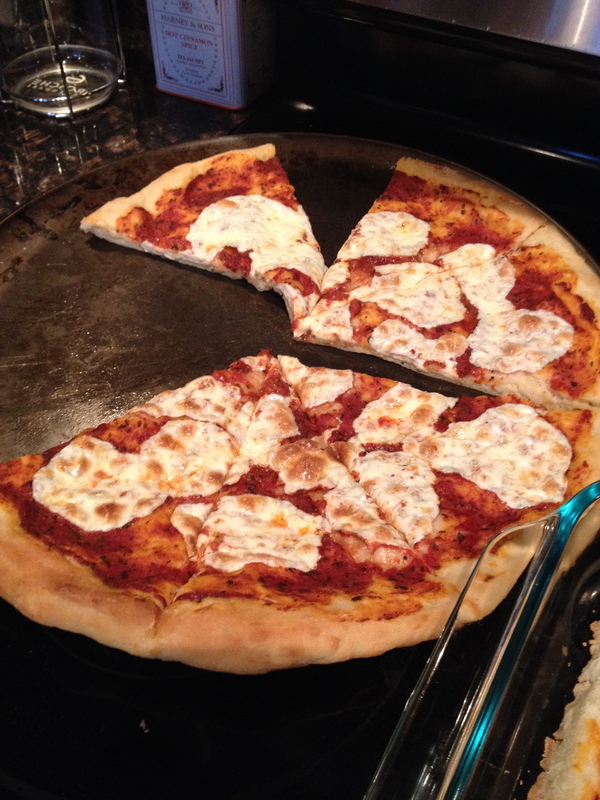 The pizza is done when the crust is a nice golden brown. Quick Dinner Tip: If you make your sauce the night before (or even defrost frozen sauce you’ve saved from previous meals), then this dinner is extra easy and fast. You can also pre-make your dough and keep it wrapped in plastic wrap in the fridge the night before. 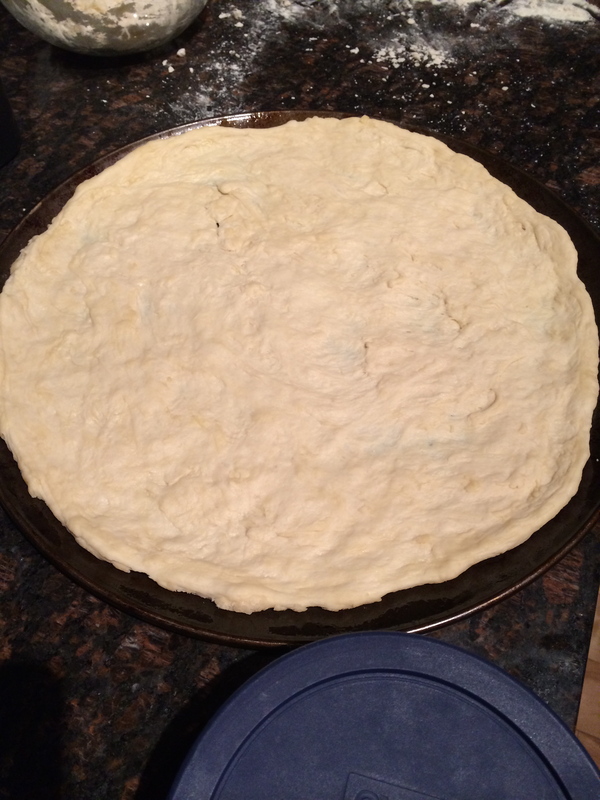 Then you’ll just have to set the dough out for a few minutes to get room temperature and roll it out. Total time for that would only be about 30 minutes for cooking and prep.